A further 23 former or current employees of the ICR and its sister organisation, the Royal Marsden hospital where Rahman also holds a key role, claimed to have witnessed incidents of bullying and harassment. Rahman is an internationally recognised expert in her field. Her work – which has focused on identifying genes that cause disease, particularly breast, ovarian and childhood cancers – has brought her numerous accolades and secured millions of pounds in funding for the ICR. 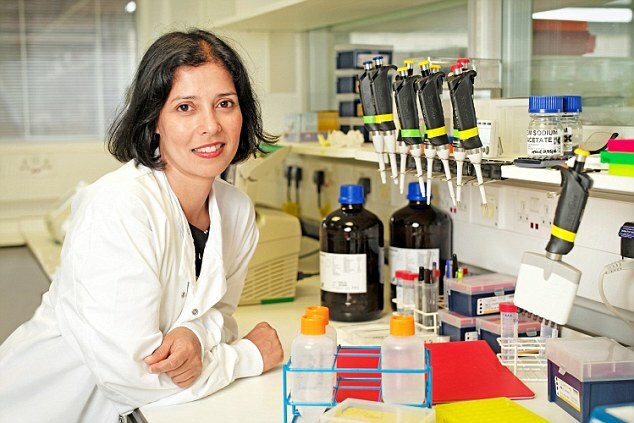 Two years ago she was awarded the CBE in recognition of her contribution to medical sciences; she was number three on BBC Radio 4’s Woman’s Hour power list in 2014 and has also been honoured at the outstanding Asian women of achievement awards. She is also a singer-songwriter and has made a number of albums. The complainants claimed the ICR had failed to take appropriate action for years despite “multitudes of oral and written complaints” against Rahman at both the institute and the Marsden. The institute confirmed it had “received allegations of bullying against a member of our staff”, and an investigation had been held into the allegations. Concern has been growing about bullying in the world of academia where PhD students appear to be particularly vulnerable because of the power imbalance in their relationship with their supervisor, who they depend on for publications, references and future opportunities. Earlier this month, the scientific journal Nature reported that the Max Planck Society, one of Germany’s most prestigious research bodies, was investigating fresh allegations of bullying and sexual harassment after an earlier expose in Der Spiegel. In May, the Wellcome Trust, which is one of the world’s largest research-funding charities, announced a new policy aimed at cracking down on harassment and bullying in order to create a more positive research culture. Under the new rules scientists who have been sanctioned by their institutions could lose out on funding.